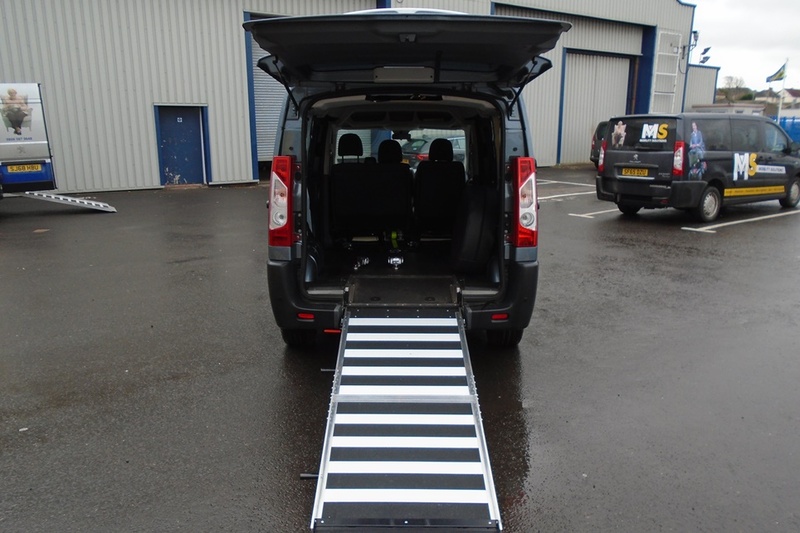 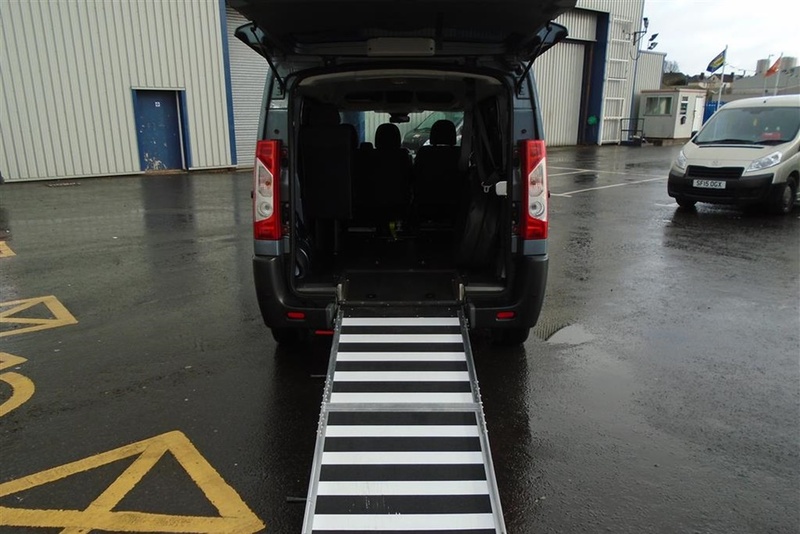 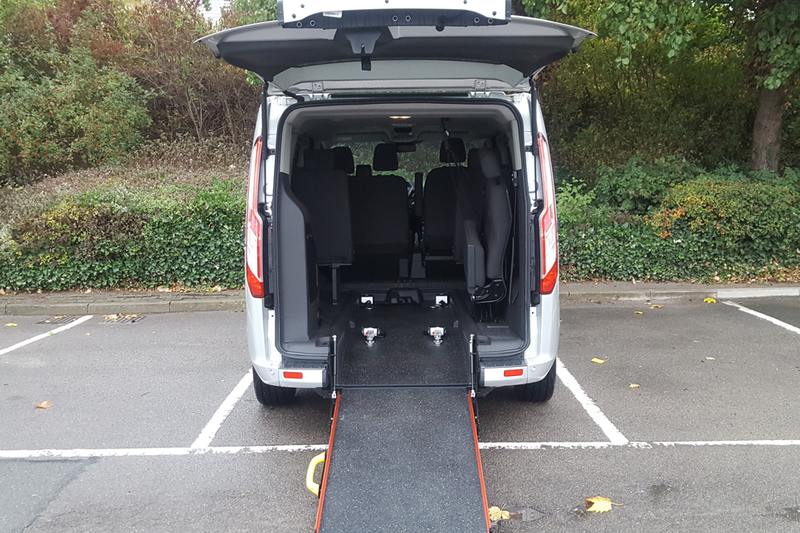 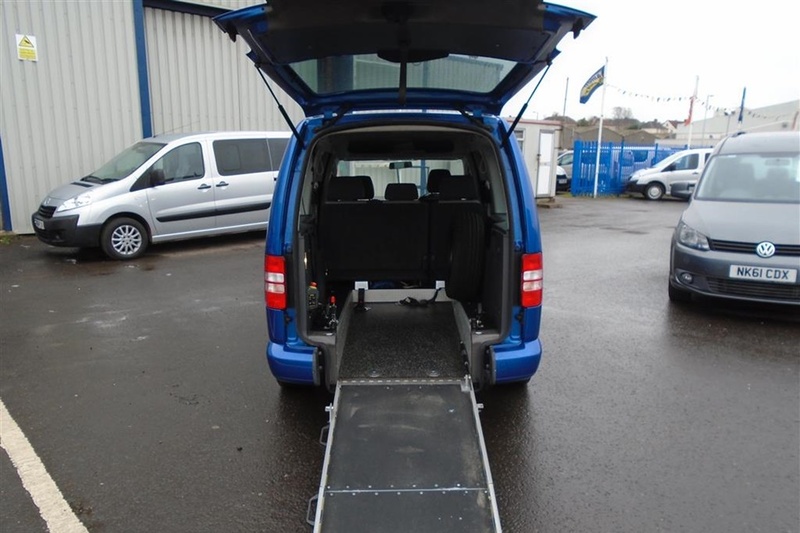 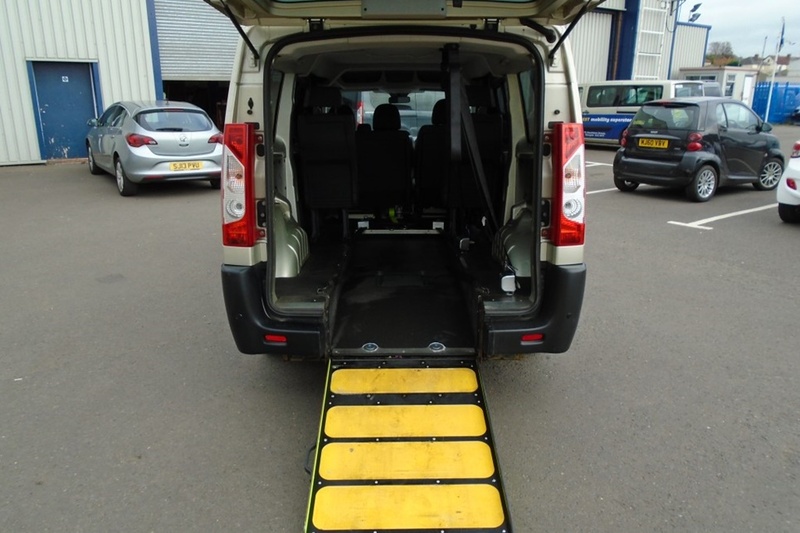 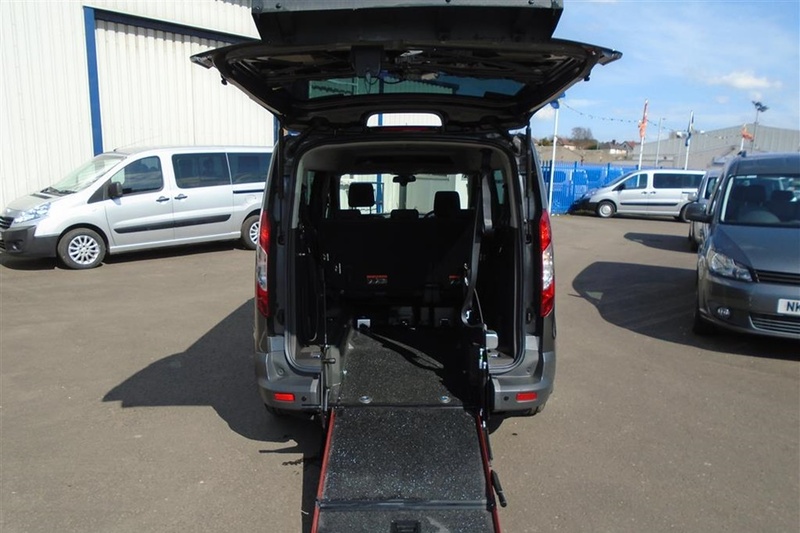 Citroen Berlingo Multispace HDI PLUS - Direct from Motability and in excellent condition features Rear Entry Ramp, Lowered Floor ,4 point chair securing with separate lap and diagonal belt for chair user.Seats 3+chair user single rear seat has Isofix. 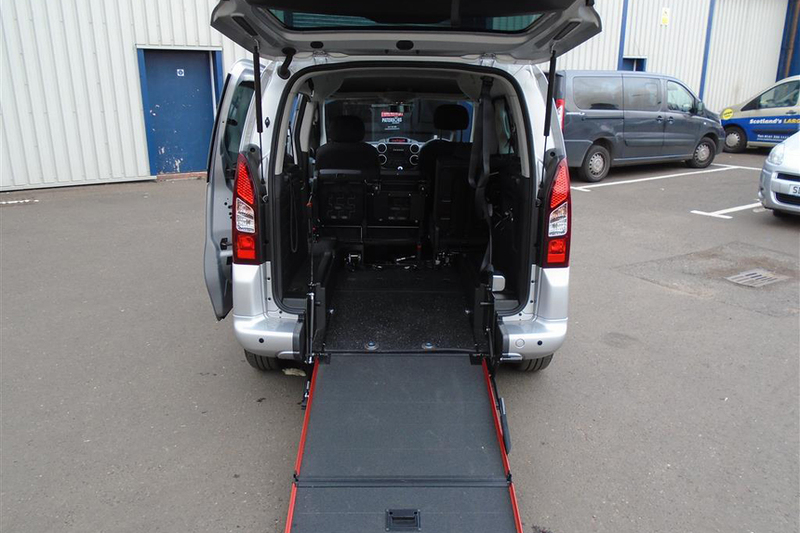 Supplied with New MOT,Service and comprehensive 12 month warranty. 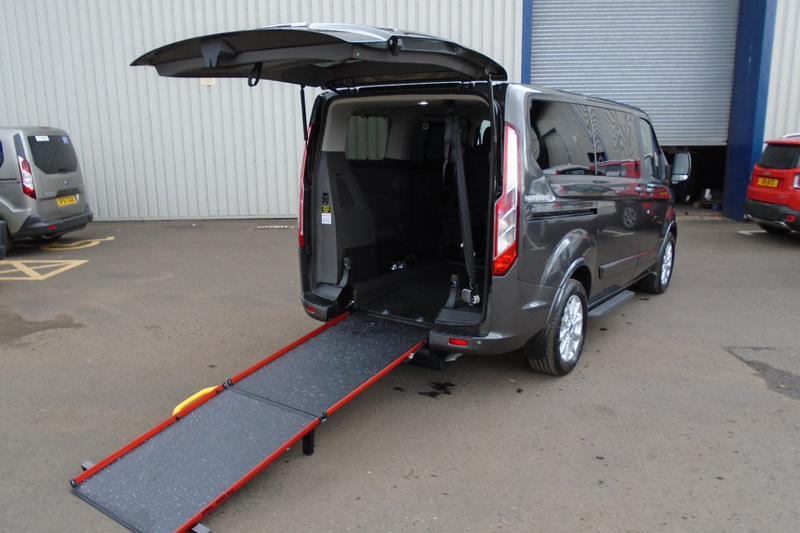 PX a pleasure and free England and Wales delivery. 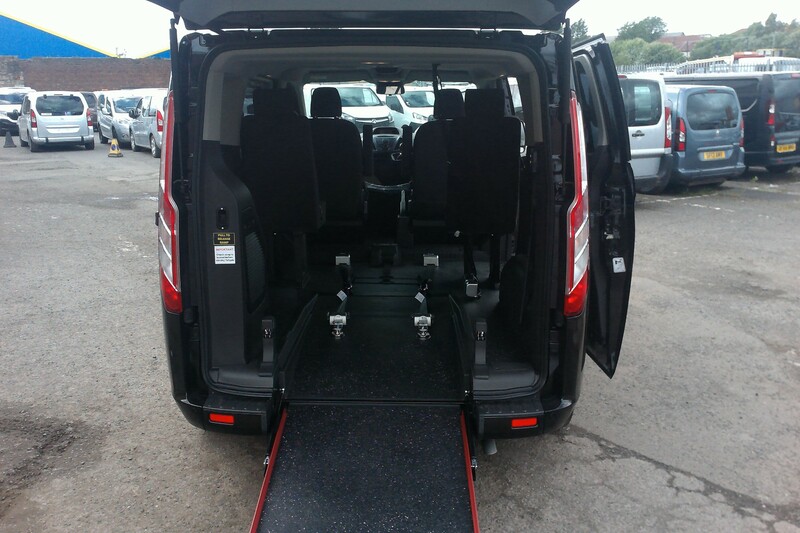 , 12 months warranty.